NICOLE RICHIE NEWS: Nicole Richie at the 'DKNY celebrates 20 years' Runway show! Nicole Richie at the 'DKNY celebrates 20 years' Runway show! 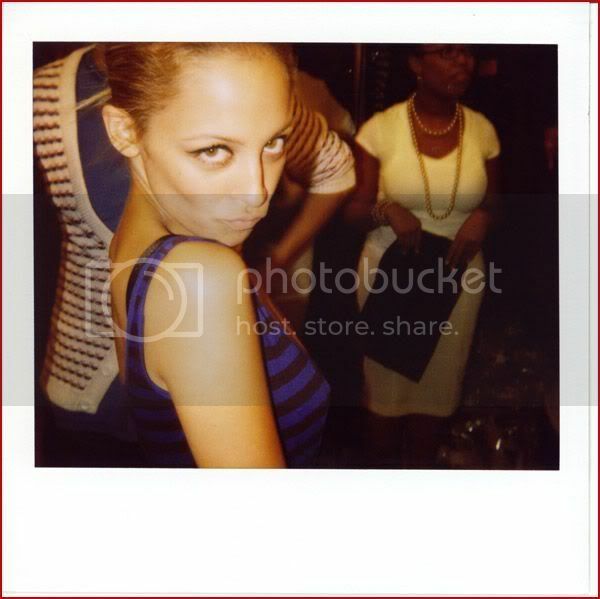 Tons of pics of Nicole Richie at the DKNY runway show ..
& dosen't she look fabulous! I love the polaroid snaps.